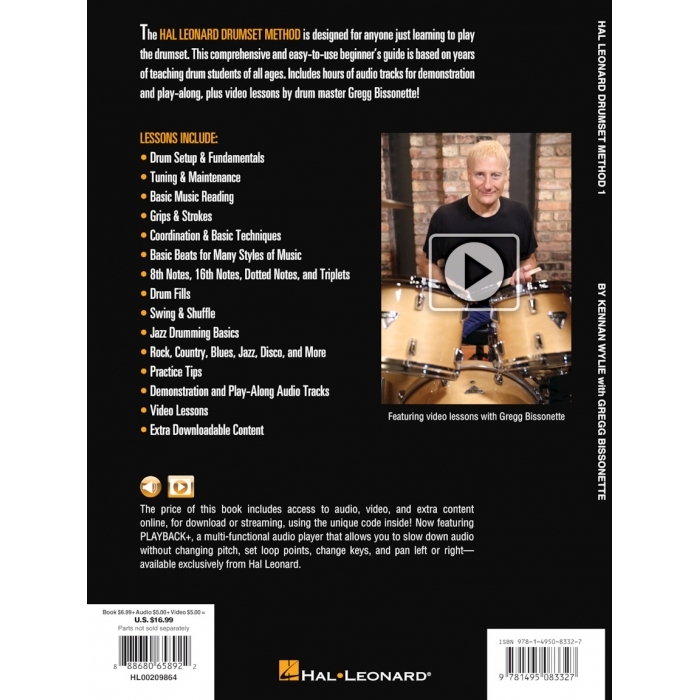 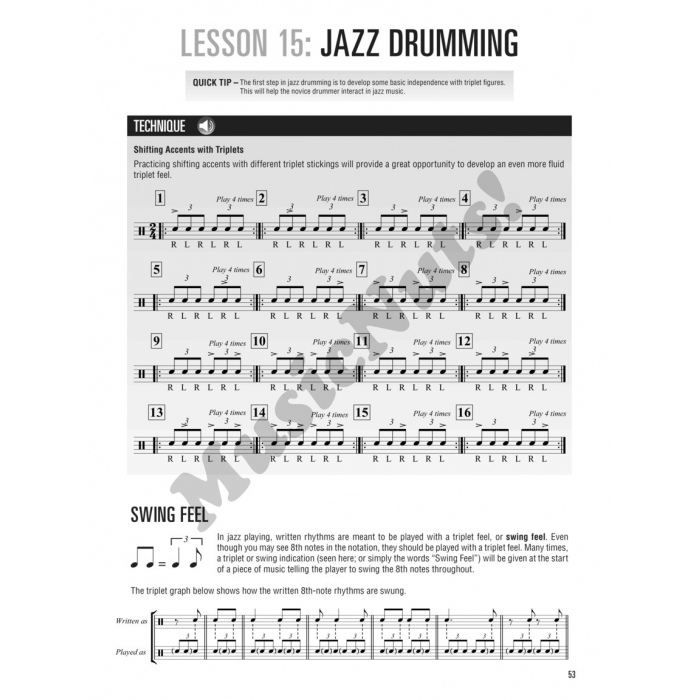 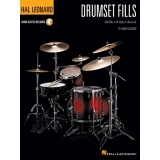 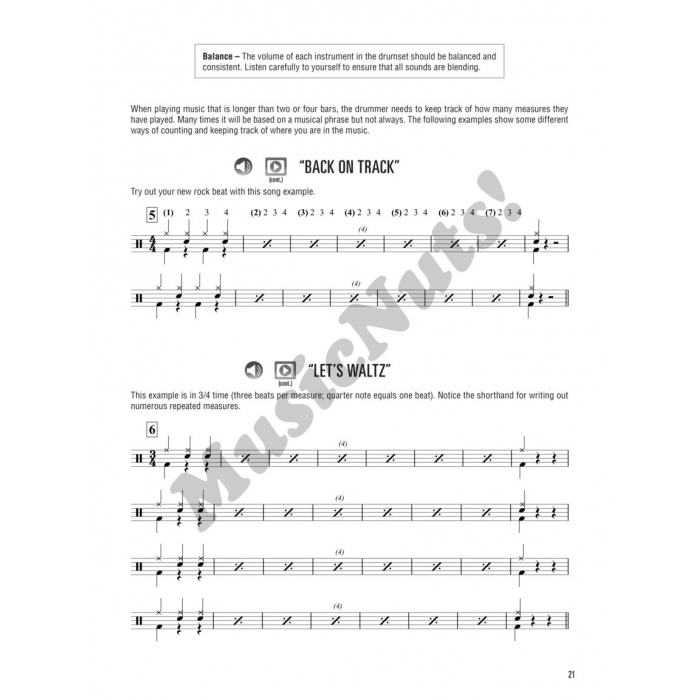 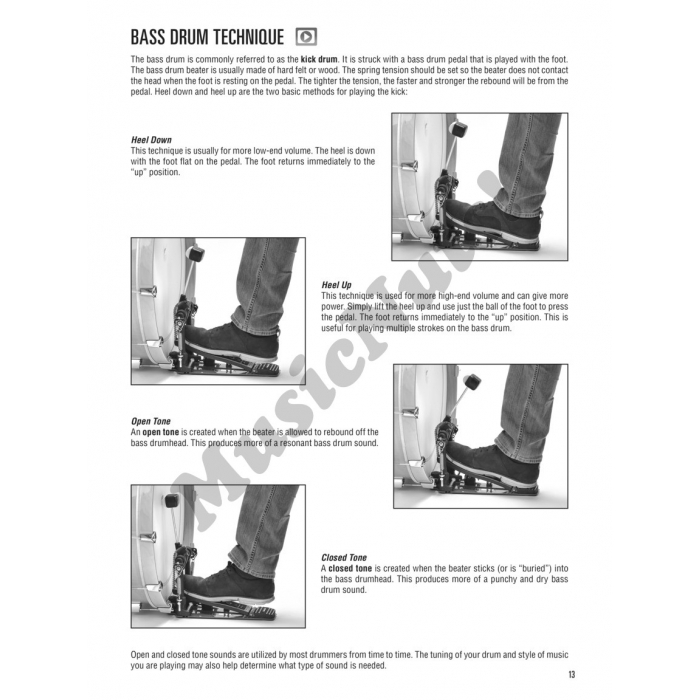 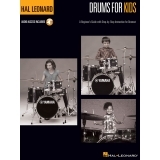 Authors: Kennan Wylie and Gregg Bissonette ► Designed for anyone just learning to play the drumset, this comprehensive and easy-to-use beginner's guide is based on years of teaching drum students of all ages. 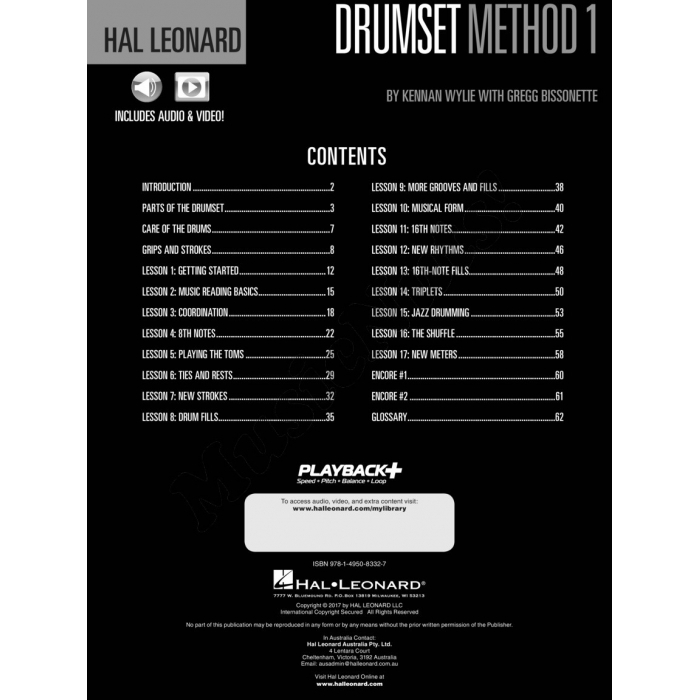 It includes hours of audio tracks for demonstration and play-along, plus video lessons by drum master Gregg Bissonette! 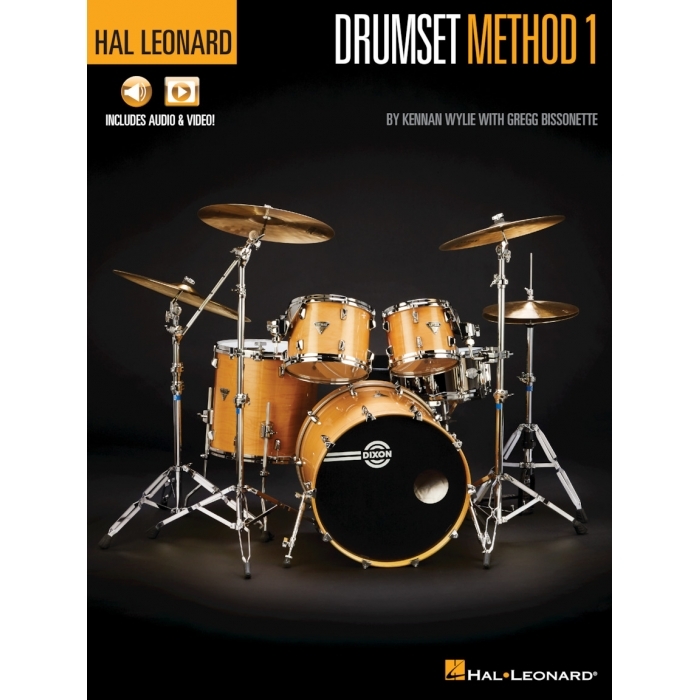 Lessons include: drum setup & fundamentals • tuning & maintenance • basic music reading • grips & strokes • coordination & basic techniques • basic beats for many styles of music • 8th notes, 16th notes, dotted notes & triplets • drum fills • and more.